The situation is dire. His mother has been held captive for the last seven years. The room in which she is held is a prison from which she cannot escape. She has tried and suffered for it. Physical and emotional scars linger. She does her best to shield Jack from a monster who rapes her nightly. Things are getting worse and the end may be near. She needs to escape. Yet, how does a child, such as Jack, comprehend any of this? This is the world he was born into. It is the only world he has ever known. Notions of something else beyond his “room” seem as fantastic as the images he watches on TV. These things are not real or are they? Room is psychological horror geared towards women. In terms of overall plot, the story is relatively cookie cutter in the sense that it deals with a confinement scenario in which a man captures and abuses a young woman. However, the perspective –of the story being told through five year old eyes- is unique. Nothing is ever spelled out, because Jack does not understand the tenuous situation in which he lives. It is from this revelation that much of the horror comes about. Jack counts how many times the bed creaks while hiding in the wardrobe. He doesn’t understand that outside his mother is being raped. Other times, Jack complains about his mom repeatedly turning the lamp on and off. He doesn’t understand that she is trying to use the light to signal for help. The delivery is brilliant, but can be confusing at times. This is not surprising as the world can often be confusing for children. Jack is doing his best to understand the events unfolding before him. He simply does have the experiences or mind to do so. Donoghue crafts a depressing, and at times oddly inspirational, tale of one boy’s journey through the harrowing experience. 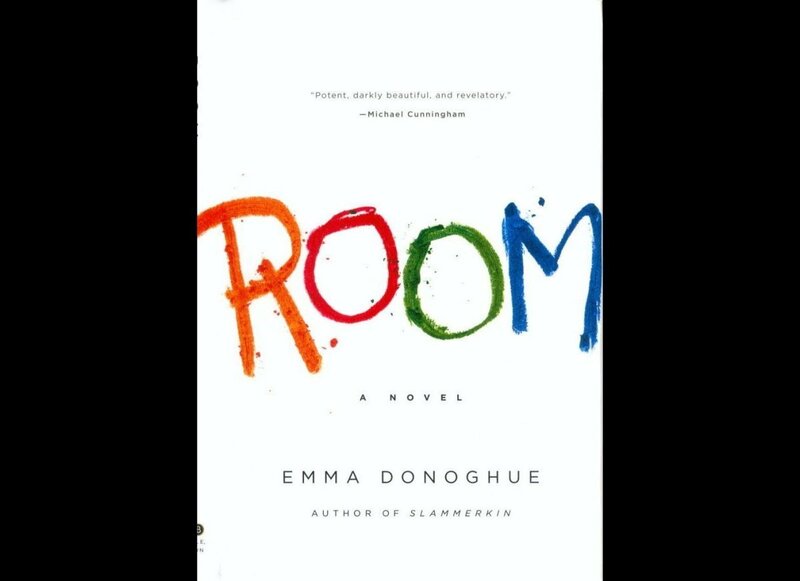 Room is not a story of good versus evil, but rather the unbreakable bond shared between a boy and his mother.